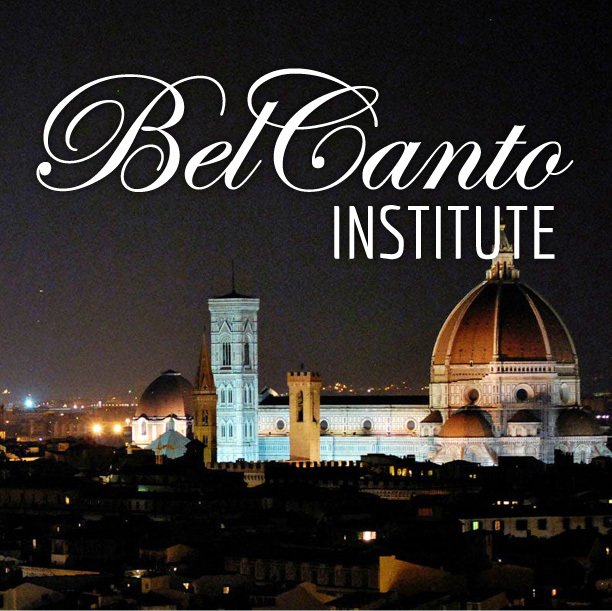 Singers and pianists in residence in Florence, Italy; the opportunity to immerse oneself in study of Bel Canto, a style of singing/playing rich in vocal and orchestral traditions handed down from generation to generation. Participants study with internationally renowned faculty who perform, teach, and coach at the leading opera houses of the world. Bel Canto Institute features two tracks: Youth Division Summer Program (ages 15-17) and the Summer Program (ages 18+). Performance awards granted. Award recipients are granted performance opportunities in the United States with piano or orchestra. Visit our website www.belcantoinst.org to apply!